SOMALI BOMBING is mind bugling. United States Department strongly condemned December 25 attack targeting African Union forces in Mogadishu. They expressed their deepest condolences to military and civilian personnel families killed in cowardly terrorist act. hahahah. 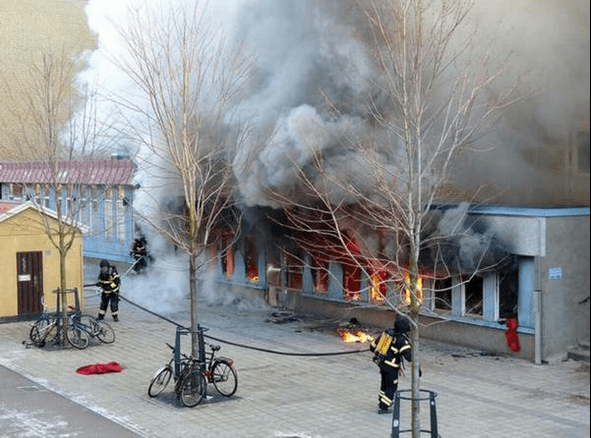 On December 26 in Eskilstuna Mediawhores blamed Swedish Rightwingers set blaze Somali mosque while the most candidate for such crime more likely Geographical Muslim Apostates, Kurds, Alawites, Hezbollah, Iranians, Shiite, Maronite Phalangists or sleepercells or amateur spoilers. 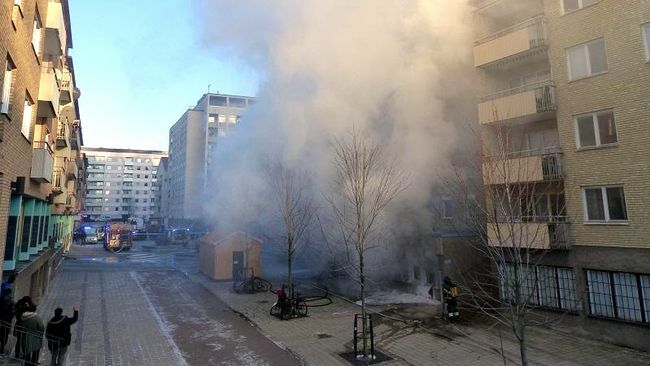 It’s too stooopid to blame Swedish people, they’re generous to house one million Muslims in their country. We’re grateful to that. HAPPY ISRAEL: No Jewish Beheading for You Today. 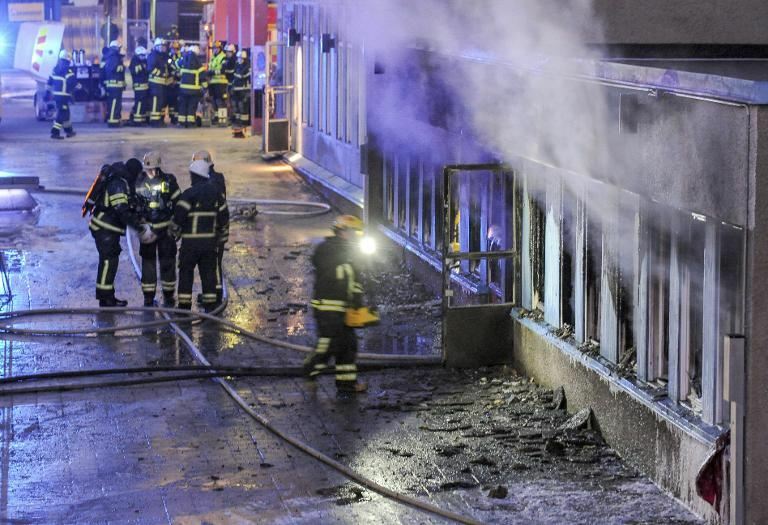 When any Muslim does something like this they call them a terrorist attacks.But what do they call the people who attacks the mosque. They rather call the perpetrators something like “mateur spoilers” and not just “terrorists”! Just clear bigotry and double standards! Any worship place not to be destroyed.They do not Have soft and Kind Heart.